Very impressive! 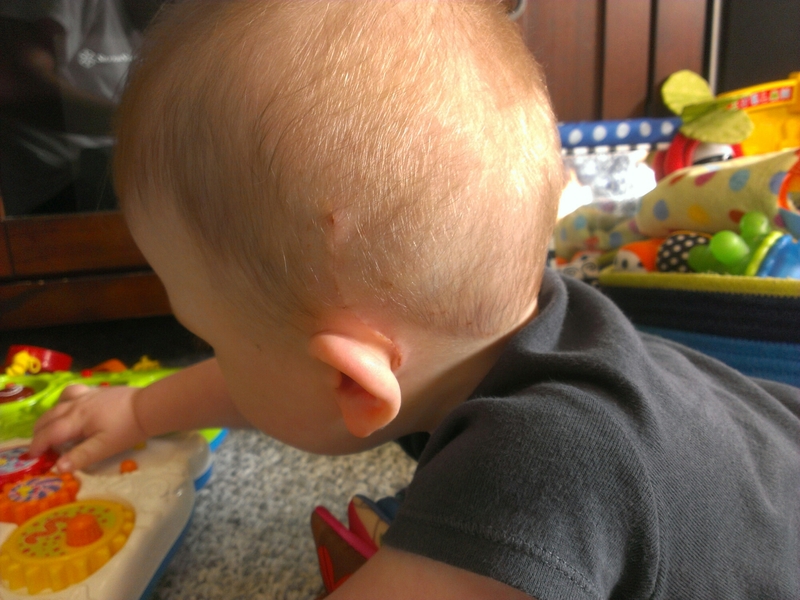 And is it weird that I think the swirl of his scar is pretty cool? 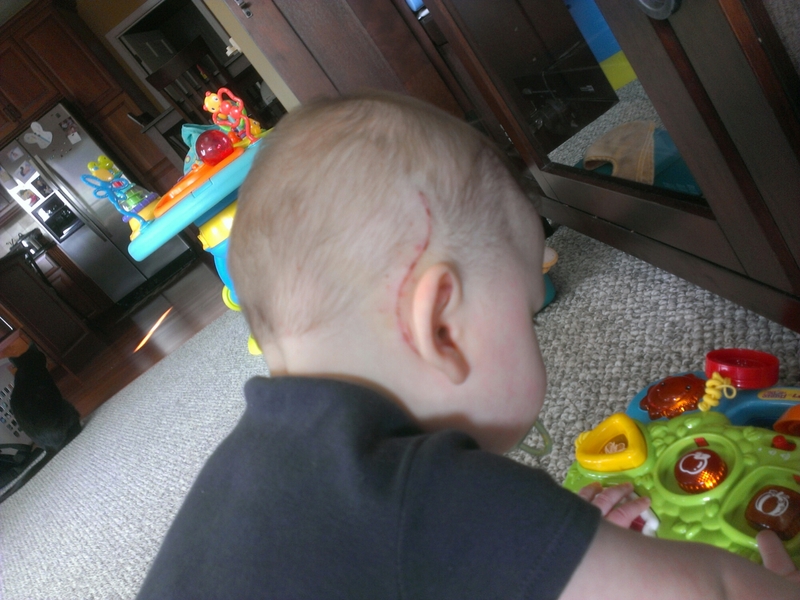 If you have to have a scar, at least it’s cool looking!